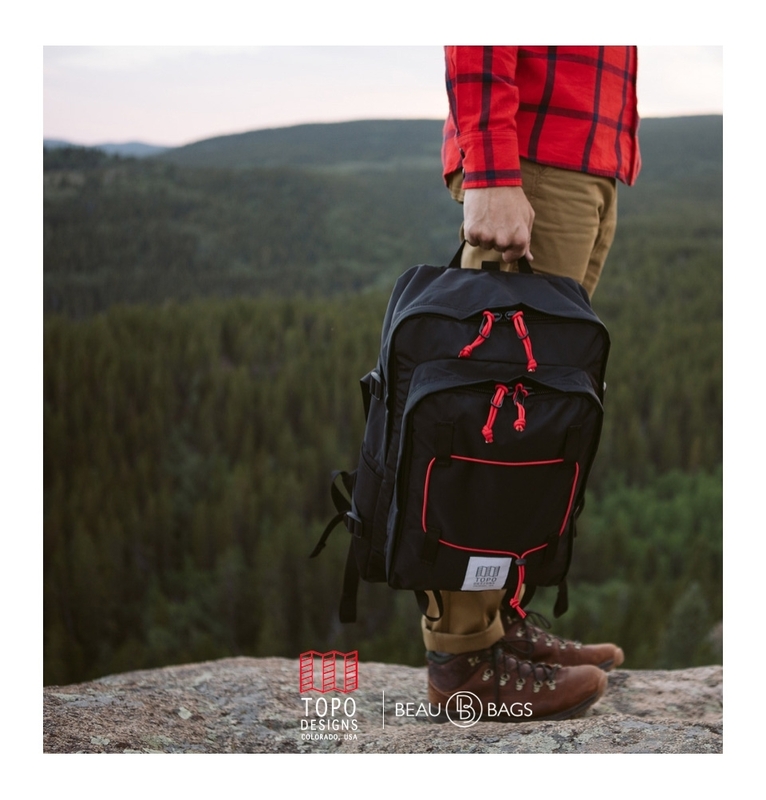 Topo Design Stack Pack, the Stack Pack handles work, travel or day hikes with ease. 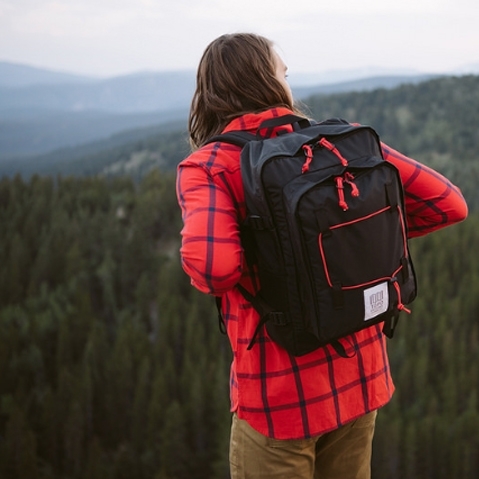 The Stack Pack handles work, travel or day hikes with ease. 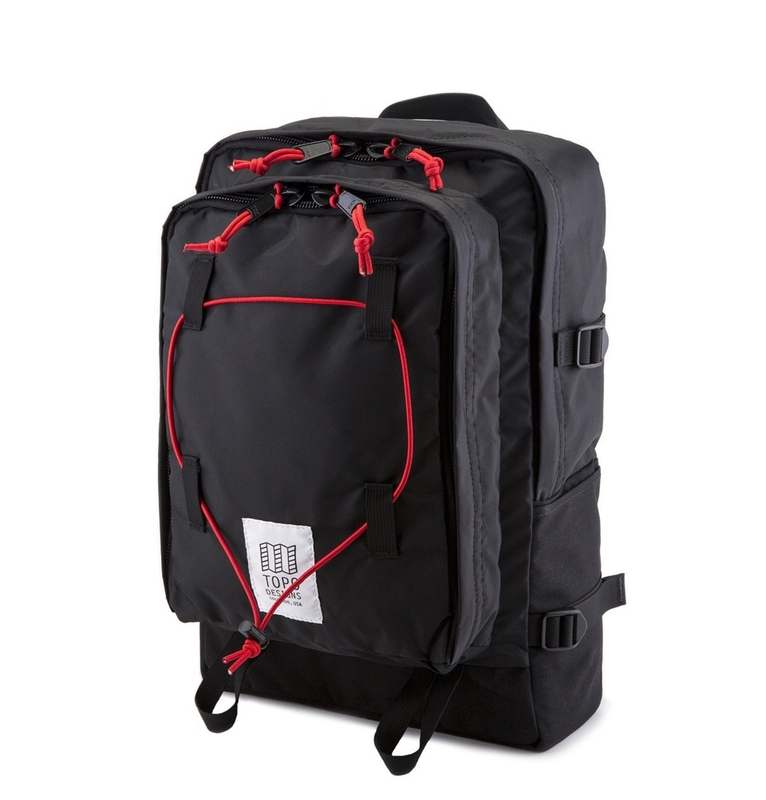 The square main compartment not only can fit a laptop but can hold any stack of documents or can be fully packed out (we recommend our Pack Bags). 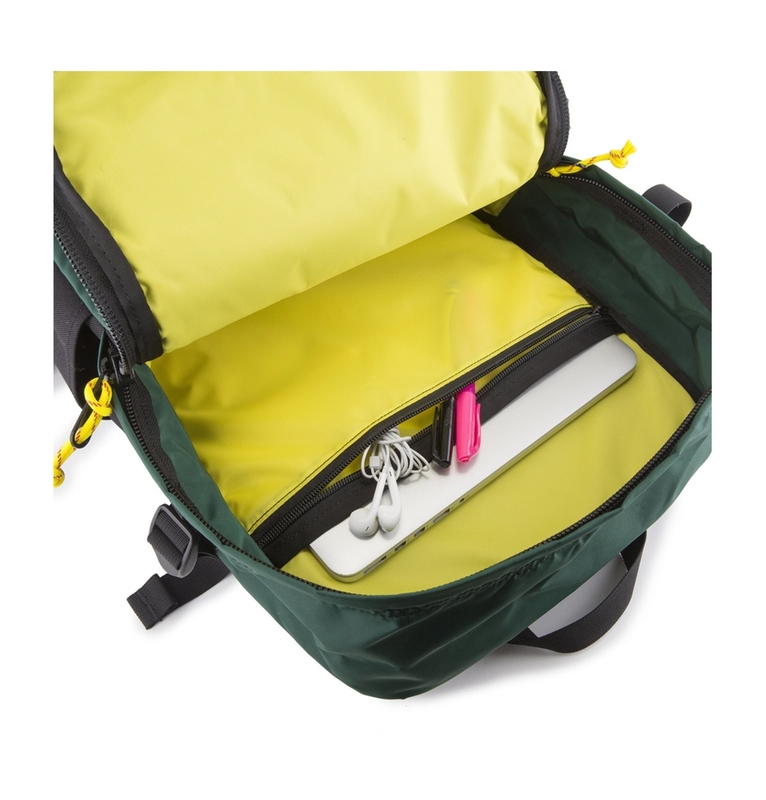 Perfect for those trips that don’t require a separate overnight bag. 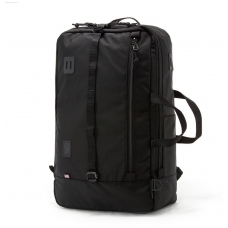 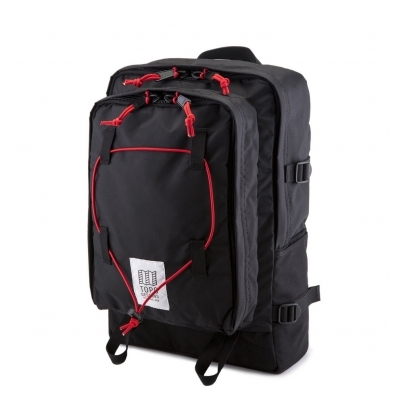 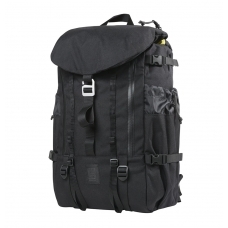 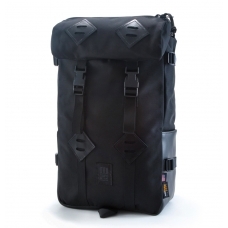 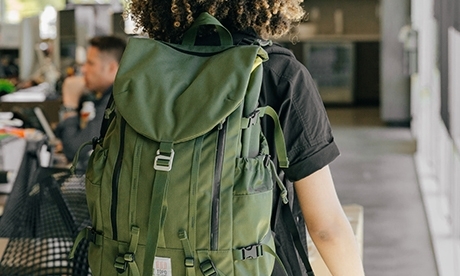 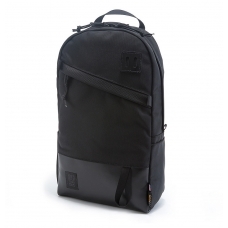 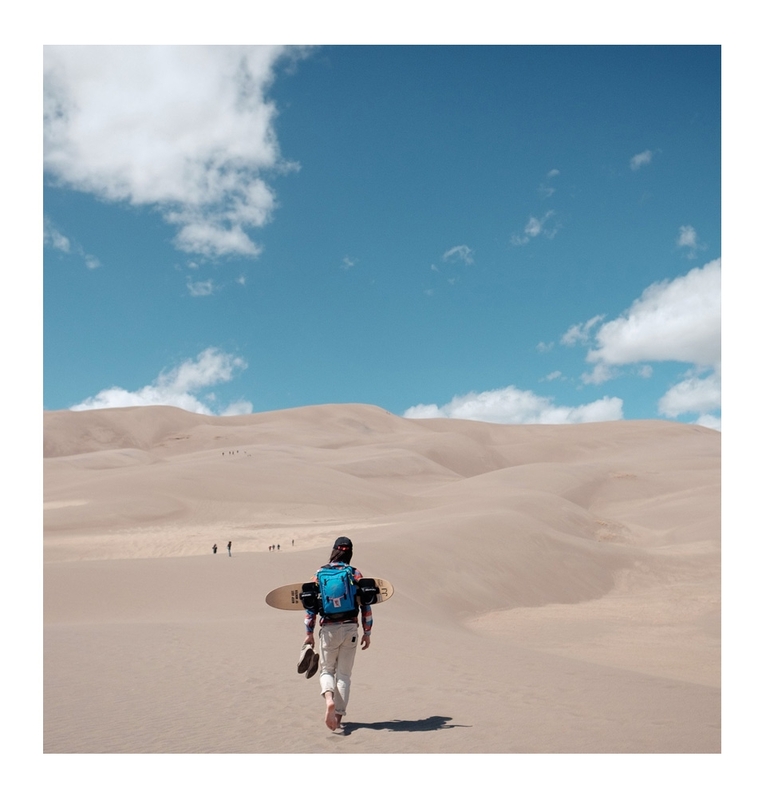 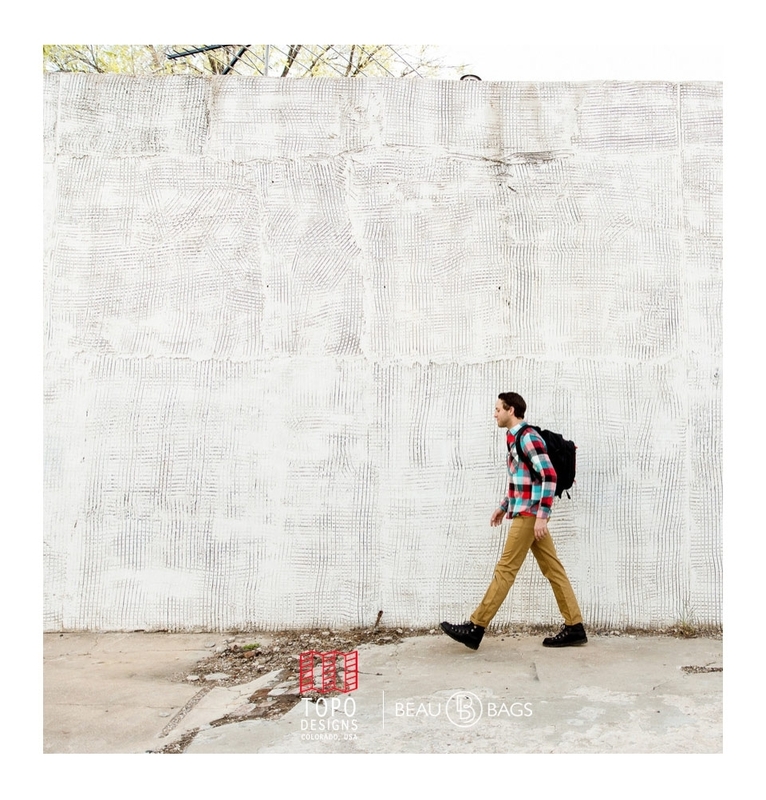 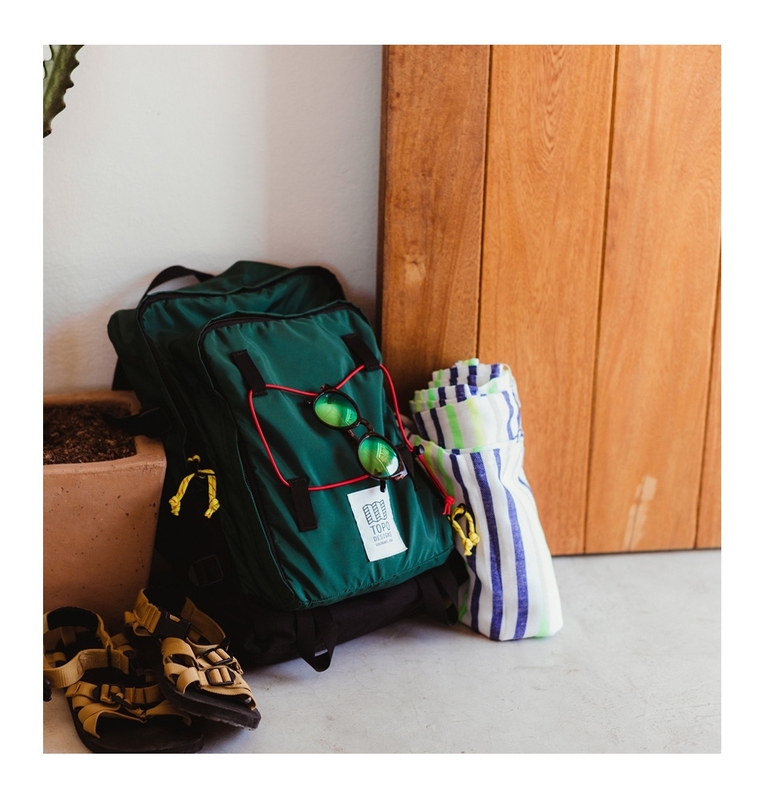 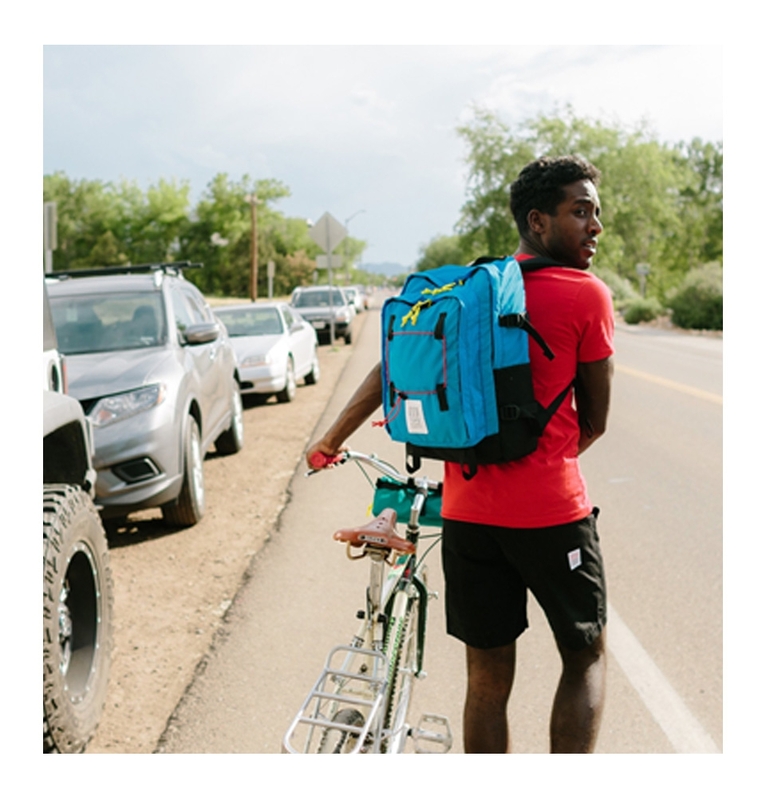 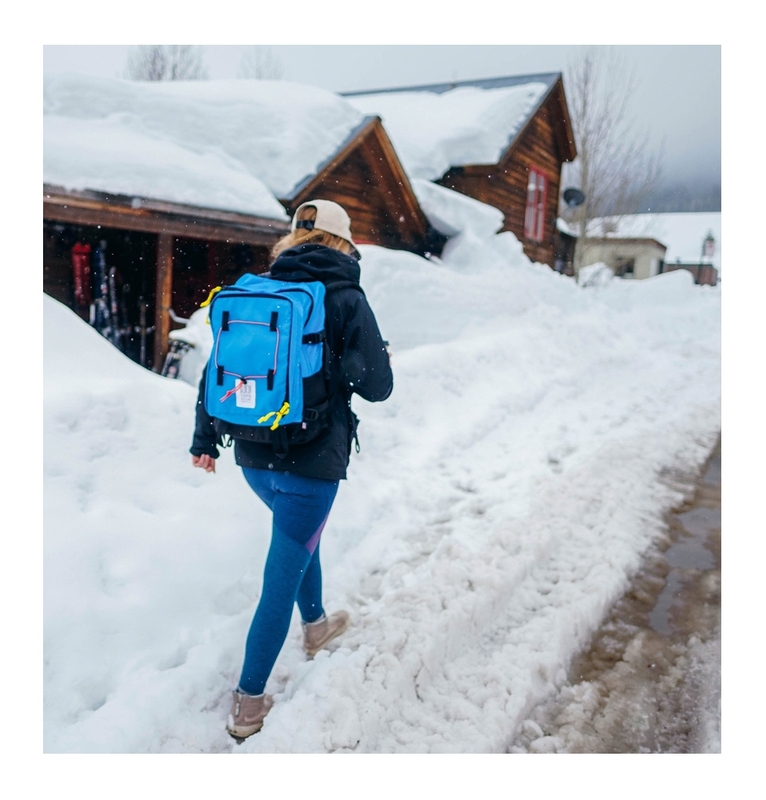 TOPO DESIGNS STACK PACK BLACK, handles work, travel or day hikes with ease. 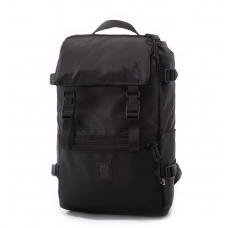 The Topo Designs Stack Pack Black is a versatile bag for work, outdoor and travel use. 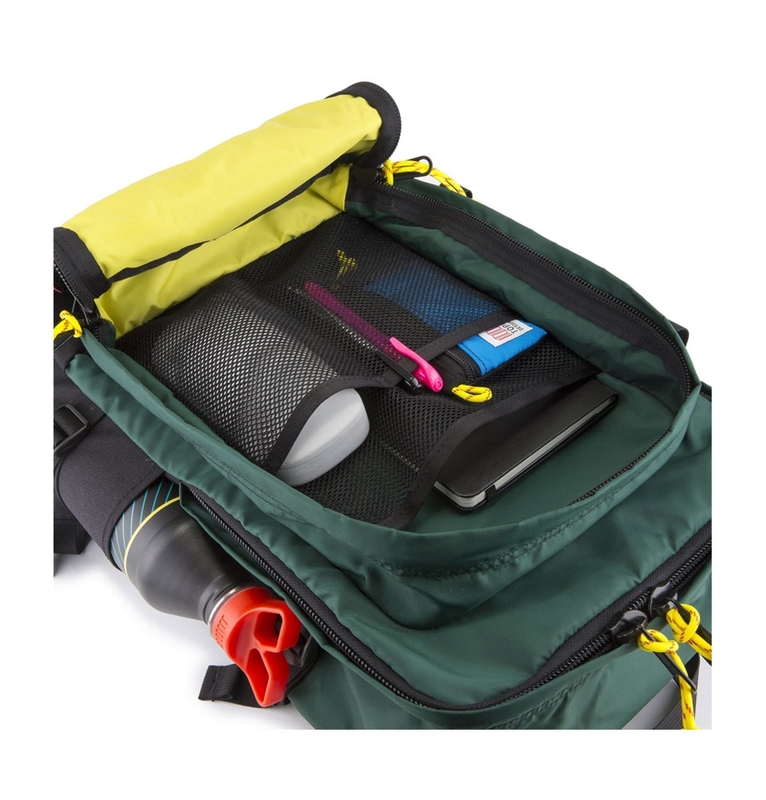 Carry your laptop, documents, and work tools, stash supplies for the trail, or store your gear for an overnight trip within its 17L volume. 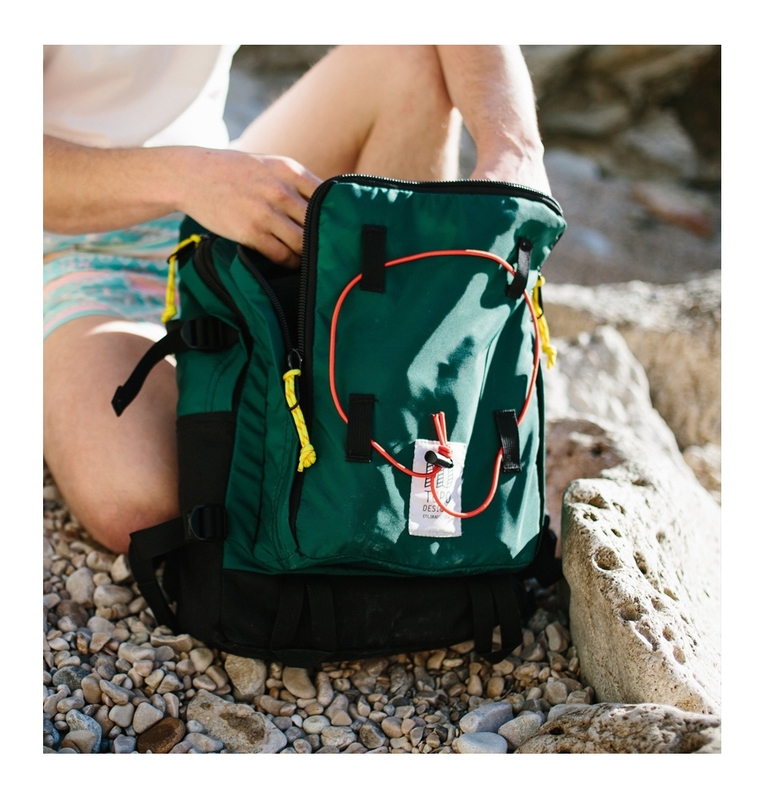 The Stack Pack handles work, travel or day hikes with ease. 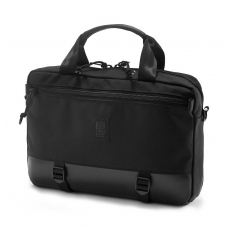 The square main compartment not only can fit a laptop but can hold any stack of documents or can be fully packed out (we recommend Topo Designs Pack Bags). 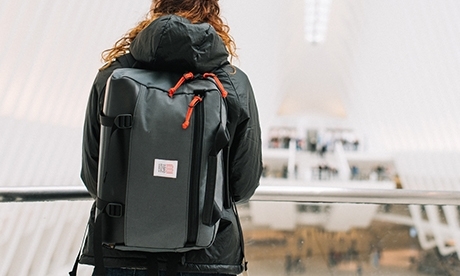 Perfect for those trips that don’t require a separate overnight bag.